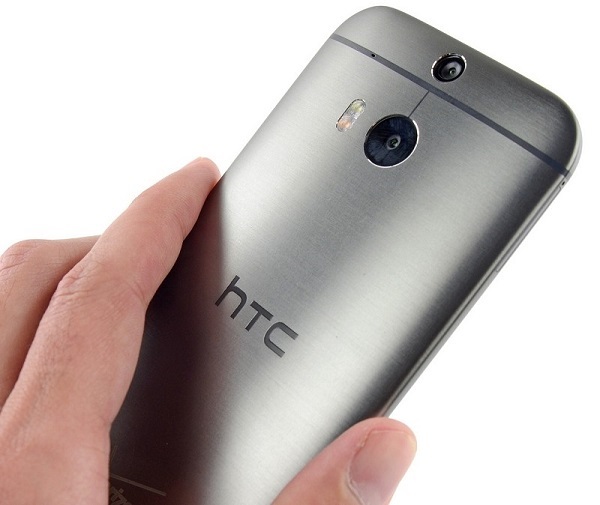 The HTC #OneM8 was a bold device for its time. Launched two years ago, the phone was the first to come out with a dual-camera sensor on the back. Well, the company is making no secret of this as it has brought up the device again. The timing is just right as Apple announced the iPhone 7 Plus with a dual-camera sensor just a day ago. In its tweet, HTC says – “Just reminiscing over our #HTCOneM8 launch over 2 YEARS AGO“. Now that the entire Apple universe is going crazy about Apple’s new dual-camera sensor, HTC couldn’t have picked a better time for this particular jibe. However, this might not be enough to stop the iPhone 7 and the 7 Plus from becoming a sales juggernaut, much like its predecessors. The HTC 10 uses a more moderate single lens camera on the back, which is capable of some great pictures on its own. We are awaiting further details to ascertain if the iPhone 7 Plus has anything on the current crop of camera phones selling in the market.